The first digiplexis introduction D. 'Flame'. What keeps you interested in plants? Is it spring fever, compelling you to run to your favorite garden center and pick out whatever catches your eye in the moment? 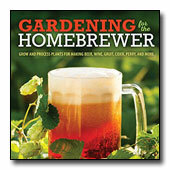 Or do you carefully lay out a plan, follow your garden designer’s directions, or hunt down plants you saw in a magazine? Do you love the thrill of the hunt, finding something rare or new that nobody else has seen, let alone grown? Whatever kind of gardener you are, new plants in the trade stir up excitement in the gardening community. Plant breeders are always looking for ways to improve on a genus of plants. It’s why the clematis vine has hundreds upon hundreds of cultivars to choose from or why coral bells (Heuchera) has a gazillion and one new leaf colors. Plants with new sizes, new bloom times show that breeders are always refining their improvements. 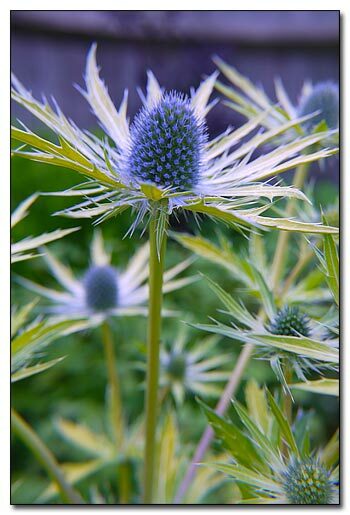 Nurseries stalk new plants, or look for a sport of fantastic texture or a standout seedling nestled in a sea of its brothers and sisters, because gardeners love them. It’s a fun game to look at the new plants coming down the pike and predict which ones are going to be the next darling of the plant world. However, predicting which ones will have staying power is many times harder to foretell. Nevertheless, it is always exciting to see new introductions to spice up the garden. A couple of years ago, the new plant Digiplexis Illumination 'Flame' was introduced. 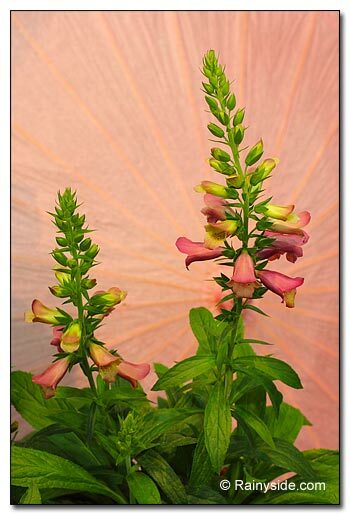 A cross between a foxglove (Digitalis purpurea) and its cousin, a Canary Island foxglove (Isoplexis canariensis), it brought hope to gardeners that it had the hardiness of the same foxglove that has naturalized around our region. Alas, the Digiplexis won’t survive the cold, wet weather of our typical winters. Even so, the tender perennials are fantastic when grown as long-blooming annuals in containers or in the ground, and will most likely be offered as a tender plant for years to come. New cultivars we will see this year in the Illumination series come in other colors — apricot, raspberry and berry canary. Speaking of foxgloves, a new one, Digitalis 'Ruby Glow' is all pretty in a bright fuchsia pink with an apricot throat and will add pizazz to the garden borders. The flowers face out, instead of down, so you can see the colorful throat. This is hardy in the Northwest and will bloom all summer in full sun or partial shade. 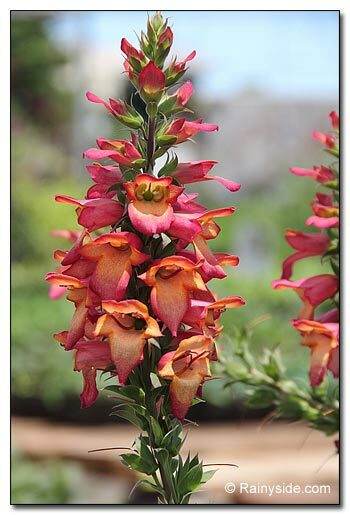 This foxglove takes to container culture and performs well in the garden. Seen at the 2014 Farwest Show in Portland, Oregon, this 2015 introduction will be found in some garden centers this year or next. Here’s proof that good things come for those who wait. Astilbe 'Amber Moon' is not really a new plant; it’s been around since just before the turn of the century. However, it wasn’t officially introduced until now. 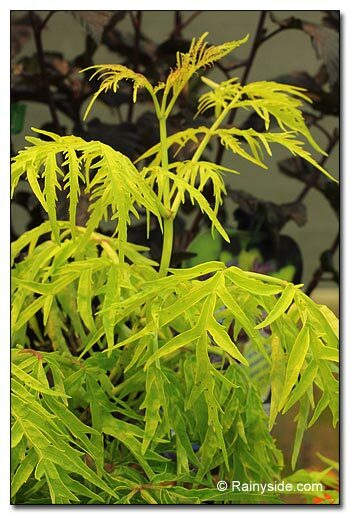 If you love beautiful foliage plants, you will love the leaves of this recent introduction. With glimmering, golden foliage with red edges, these perennials light up the partial-shade garden. The summer pink flowers provide nectar for bees and butterflies. Perfectly hardy for our region, when autumn rolls around and the temperatures cool down, the foliage takes on rosy highlights. 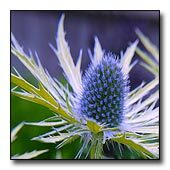 The only sea holly with golden leaves, Eryngium 'Neptune’s Gold' is going to cause quite a stir when it hits the garden centers. It was introduced at the UK Grower Awards, where it received the Best New Plant for 2015 award. The young foliage starts out gold and holds the color a long time. Later in the season, the flowers open in the same hue and slowly turn blue. But it doesn’t stop there. The blue slowly works its way down the stem. A weeping Styrax japonicus 'JL Weeping' will be a stunning addition to a garden, especially if you don’t have much room to devote to growing trees. 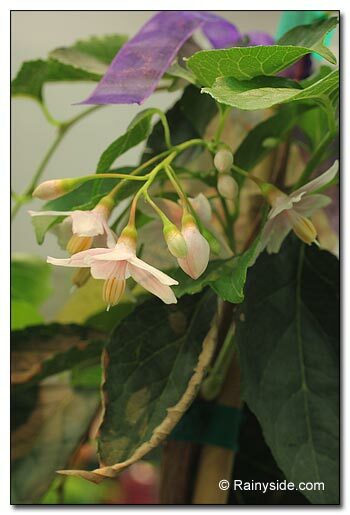 This weeping Japanese snowbell has soft-pink flowers that open from pink-flushed buds. This is a small, naturally weeping tree reaching 8-10 feet tall by 4-5 feet wide. Can we have too many golden elderberries? This Sambucus racemosa 'SMNSRD4', with its deeply cut, lace leaf says no. 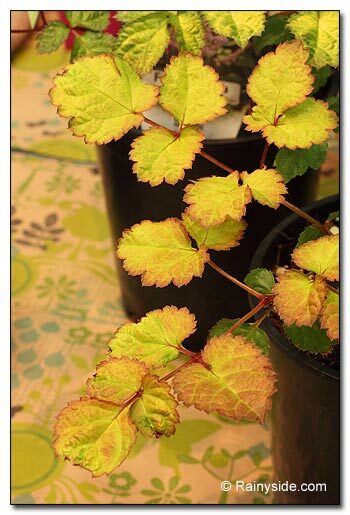 A golden presence you can marry with many other leaf textures, especially ones with dark foliage. You can plant this one in full sun in our northern region. Prune it hard while it is young to help develop a great framework that eventually reaches 3-5 feet tall and as wide. This would be superb growing with a purple smoke tree, Cotinus 'Royal Purple'. 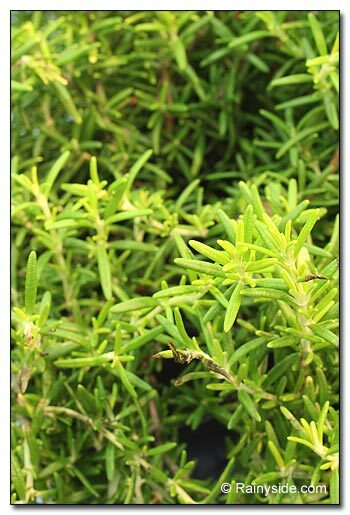 Another golden foliage wonder with a trailing habit is the new rosemary introduction, Rosmarinus officinalis 'Wilma’s Gold'. This was a chance mutation that came out of the Netherlands. 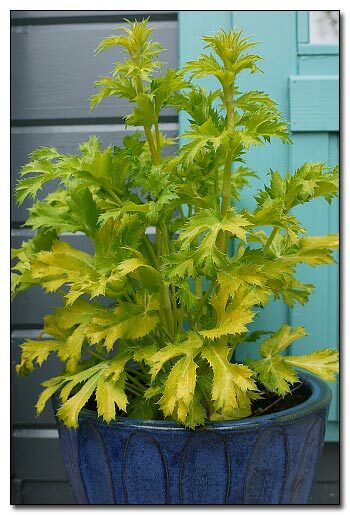 It will make a fantastic container plant as a spiller. Grow it on top of a rock wall and let it trail down — especially nice if left to trail down a dark basalt rock wall. Who can resist another variegated dogwood? Especially one that has over-the-top fall color in pink, yellow, purple and green colors, all on one leaf! With large, pink flowers in spring, and pest- and disease-resistant, this is a winning sport of 'Stellar Pink' and will be a must-have for any avid dogwood fan. 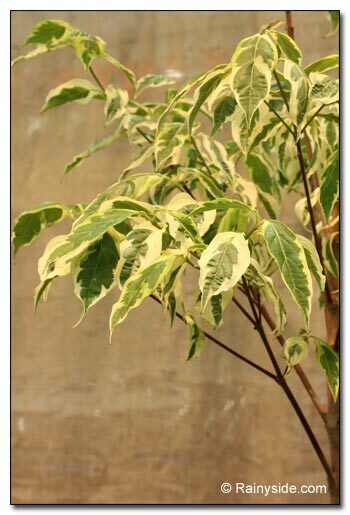 Cornus 'KV10-105v1' is its real name but it is commonly called variegated stellar pink dogwood. A hardy shrub hit the Kitsap Peninsula last year — an Oregon grape cultivar with a surprising twist. 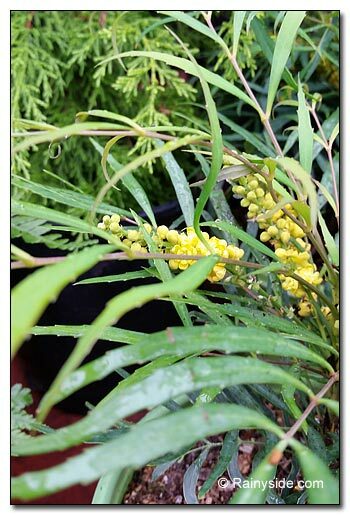 Mahonia 'Soft Caress' was the 2014 Plant of the Year winner at the most prestigious flower show in the world, the Chelsea Flower Show in England. This plant is not like any Oregon grape you have encountered before. You would never think to cuddle up next to the prickly leaves of any other Mahonia, yet you might find yourself petting a Mahonia “Soft Caress.” The 3-foot-tall, soft-foliage plant has no bite because it doesn’t grow any poke-you-if-you-touch-it leaves. The shrub has striking spikes of yellow flowers in winter and, adding to its charm, silver-blue berries follow the flowers and remain on the shrub for a long time.